New Metro coupons are up for this week! These are valid in Ontario only. 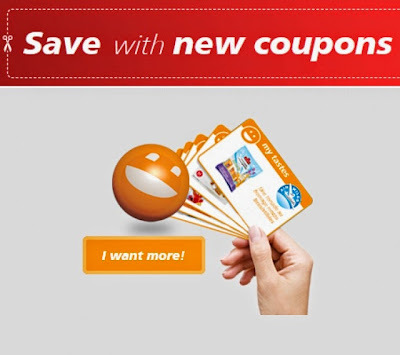 These are new coupons every week, these coupons are valid until July 13, 2016.